Read what’s happening in the UGM community - residents, staff, volunteers. We are bound together by our stories. 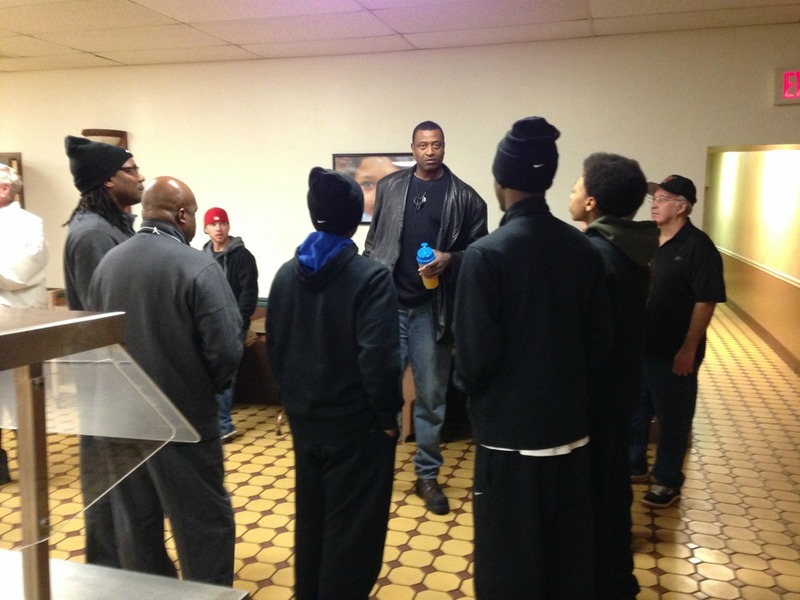 David, a 6’11”, former professional basketball player and resident at the Union Gospel Mission Men’s Shelter used to be prideful. After all, he was playing basketball professionally all around the world.